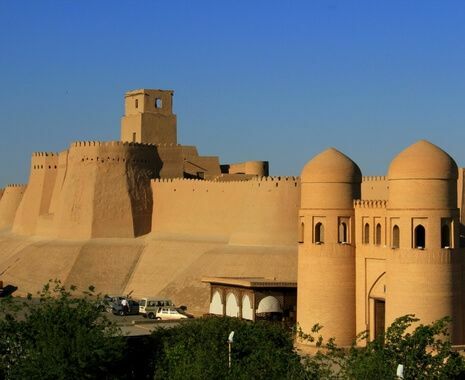 Visit the most magnificent cities of the ancient Silk Road with Islamic expert Diana Driscoll. 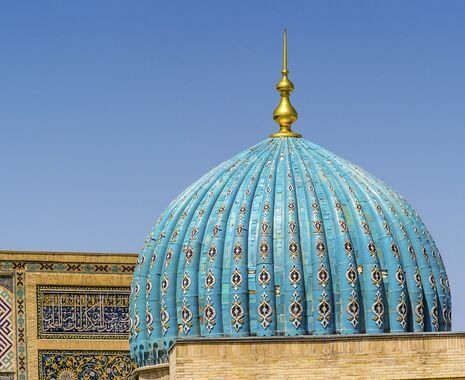 These include Uzbekistan’s second largest city, Samarkand, built by the infamous 14th-century Emperor Tamerlane; the medieval city of Bukhara, with its dazzling blue mosaic domes; the jadegreen city of Khiva; and Nukus, which once protected the Russian avant-garde art collection of archaeologist and artist, Igor Savitsky from the Soviets. A collection of expert accompanied tours focusing on creativity in its many forms. All tours are open to everyone and can be viewed here. 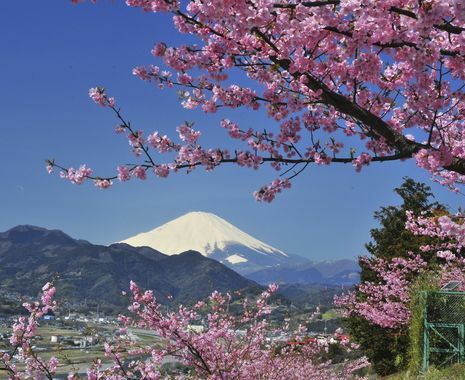 This tour is fully escorted throughout by the lecturer, as well as an experienced local guide. This tour is based in 4-star accommodation. Please visit our website to see details of the hotels. The tour involves some long drives and requires a good level of fitness as there is walking over rough terrain and up some high, uneven steps. There are also some long road journeys. Please note that the exclusive and individual nature of private visits means that they are subject to confirmation nearer the time of departure. Mosques, private houses and other buildings often have fluid opening times. If any visits have to be rearranged, please be assured that we will seek alternatives of equal interest. 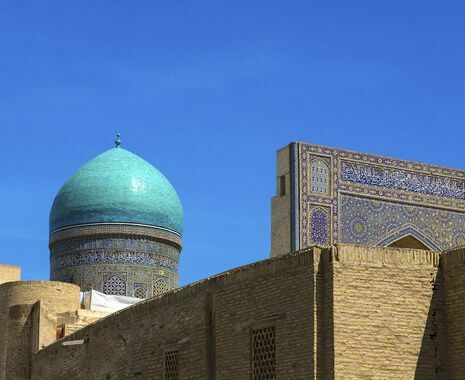 There were many inspirational moments on this tour, but reaching the 40th step to the Shah-I-Zinda necropolis in Samarkand was perhaps the best moment. 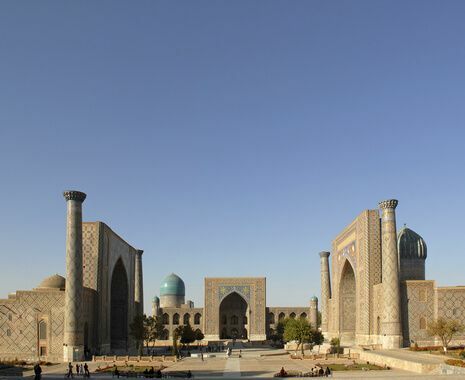 A street of mausoleums, burial sites for some members of Timur's family - it is a feast for the eyes - especially refreshing after the formality of the Registan. Here the patterns, drawn from different parts of Timur's empire and boldly juxtaposed, seem infinite, lively and confident; and the colours are gloriously vivid. To see the tiling for the first time was spine-tingling; and the rest of the street lived up to the initial promise. A truly memorable experience. Our first evening in Khiva was magical. We walked by ourselves in the almost deserted streets of the old city and felt transported in another world, with the beautiful mosques and madrassas rising in the dying light. There were many amazing moments during the group visits but I would pick the climb to the Zoroastrian tower of silence near Nukus, looking at the great Oxus river and thinking of the flow and ebb of the ancient civilisations and cultures that were built and destroyed over the centuries in this now forgotten heart of Central Asia.